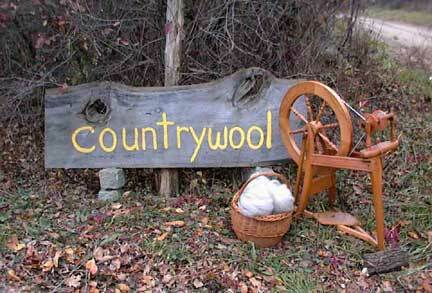 Welcome to Countrywool's Spring and Summer Studio! open Easter Sunday, April 21, from 2-3 pm! at the end of a country road. Countrywool's Easy Roll Brim Hat Free Classes and Directions!